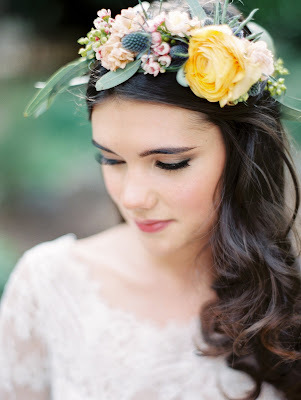 Cactus Flower Florists: On Trend: Join our Flower Crown Class! All the rage and utterly romantic, we'll guide you through each step of constructing these beautiful hair accessories with a custom touch. Prepping for a Taylor Swift concert? Looking for a memorable mother/daughter event? Grab a friend and make it a girls night to remember! Cost is only $35 per person and includes all supplies during this hour-long workshop. We will use artificial flowers to ensure you can wear your head wreath again and again. Space is limited. Please reserve your spot by clicking here. Or call 480 778-2109.